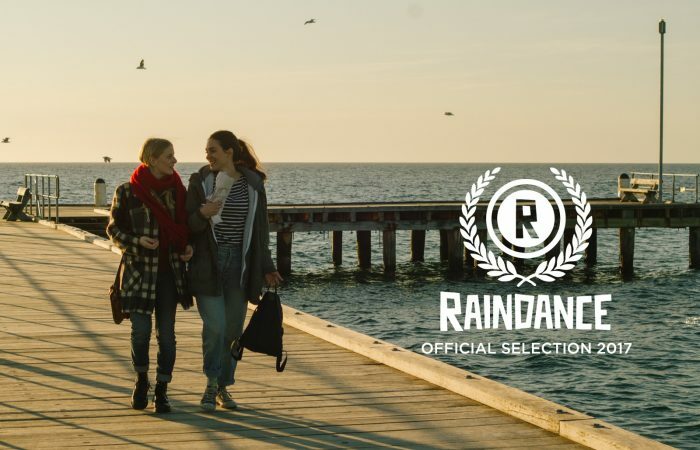 We are super excited to announce our European Premiere will be at the 2017 Raindance Film Festival!! A festival we’ve long admired and a big supporter of indie cinema, we can’t wait to head over to the Mother Country for our screenings late September. 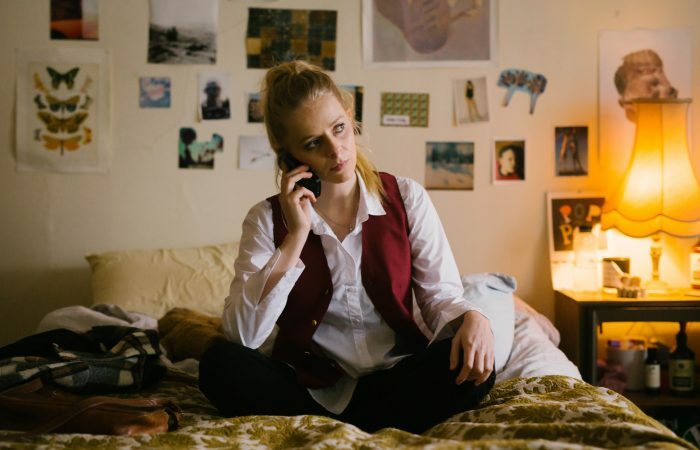 THAT’S NOT ME will screen at the upcoming Brisbane International Film Festival!! 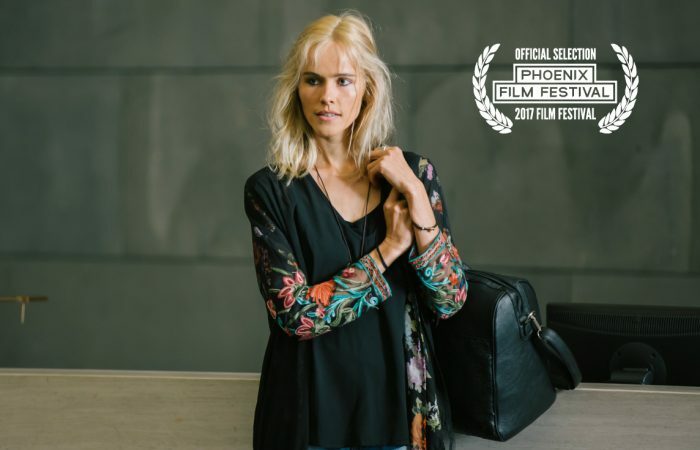 Director/writer Gregory Erdstein and actor/writer Alice Foulcher will attend the first screening on Friday 18 August for a special Q&A after the film. NEW ZEALAND INTERNATIONAL FILM FESTIVAL! 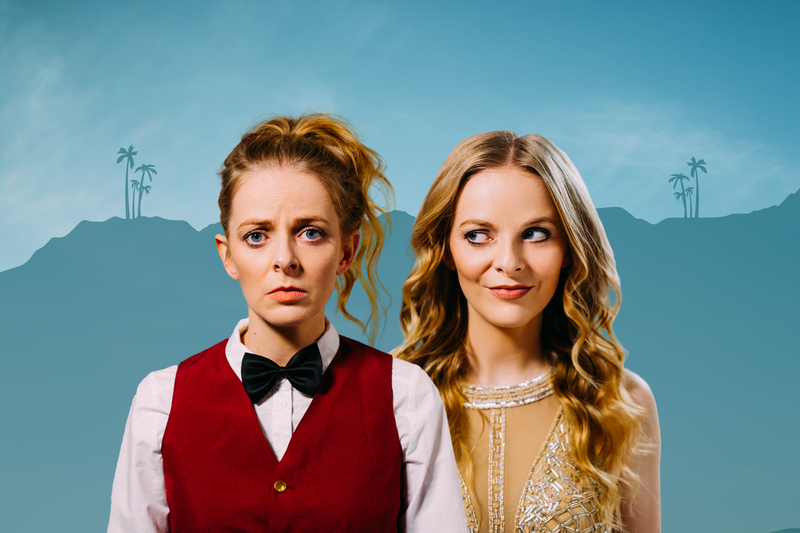 THAT’S NOT ME is coming to New Zealand! 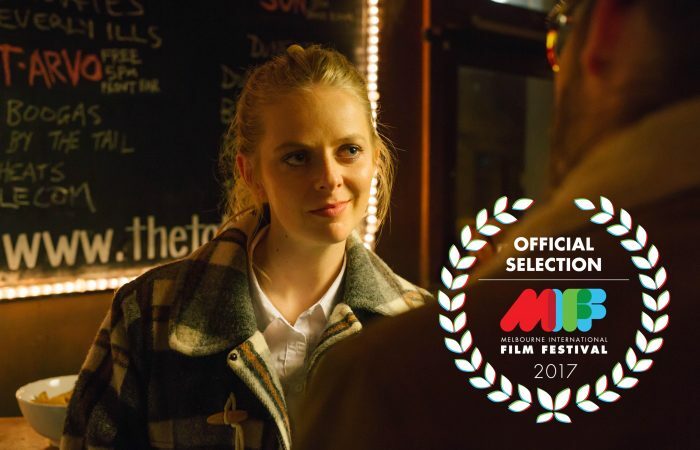 We’re proud to announce our Official Selection in the New Zealand International Film Festival Auckland and Wellington programmes. Director/co-writer Gregory Erdstein and actor/co-writer Alice Foulcher will be in attendance for the festival. Friday 21 July, 1.15pm @ ASB Waterfront Theatre Q&A after screening! Sunday 23 July, 3.15pm at ASB Waterfront Theatre Q&A after screening! 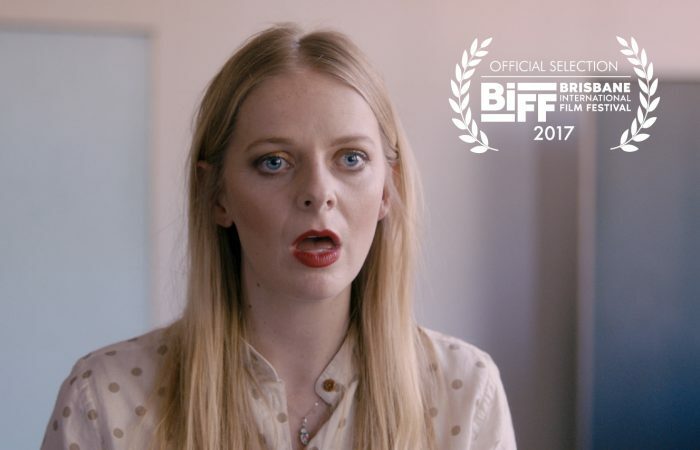 Friday 28 July, 8.15pm @ The Roxy Cinema Q&A after screening! Sunday 30 July, 5.45pm @ Paramount Q&A after screening! 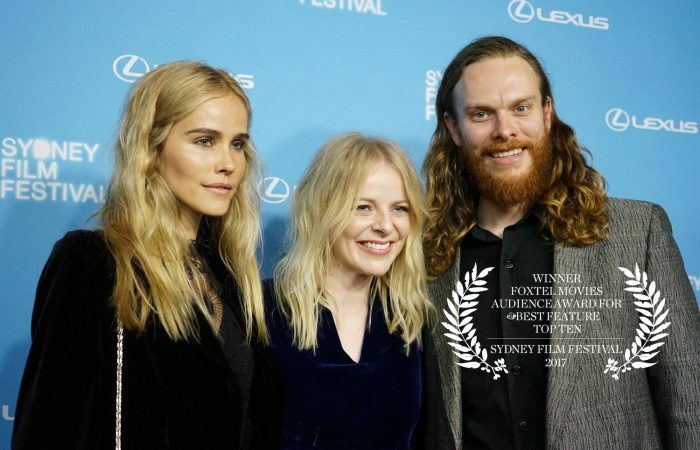 SYDNEY FILM FESTIVAL – 4TH at AUDIENCE AWARDS! 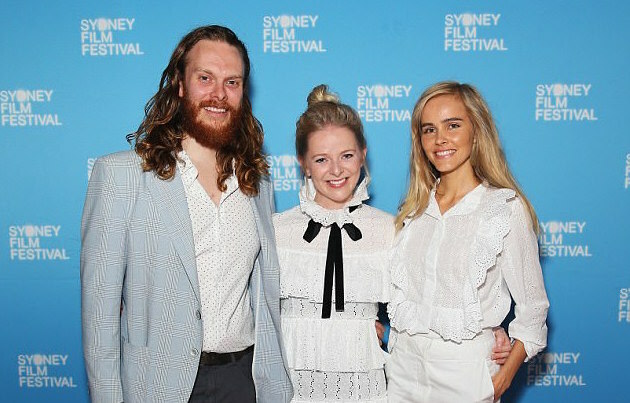 Of the hundreds of films at this year’s Sydney Film Festival, our little indie film placed FOURTH at the Audience Awards! Our first screening in Hollywoooooood! 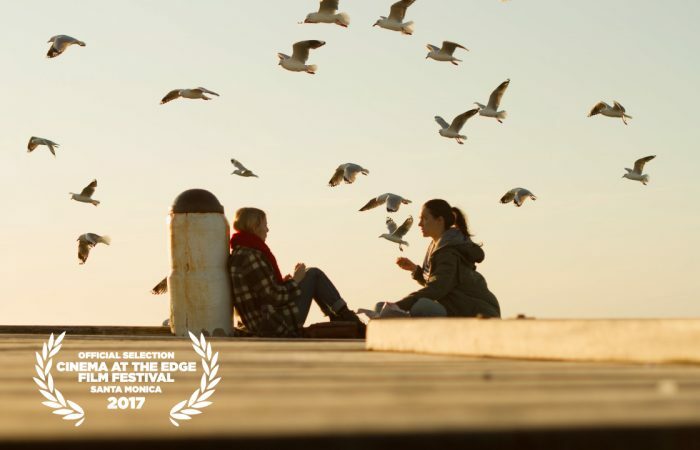 Very excited to be screening at the Cinema at the Edge (CATE) Independent Film Festival in Santa Monica! 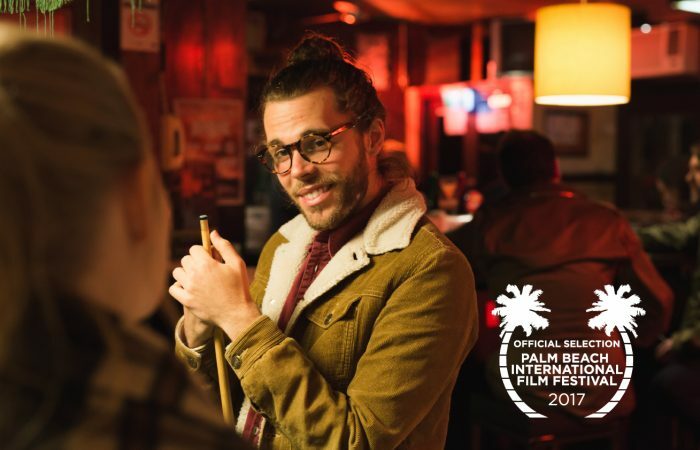 This brilliant festival showcases indie films like ours, and we’re truly grateful for their support. 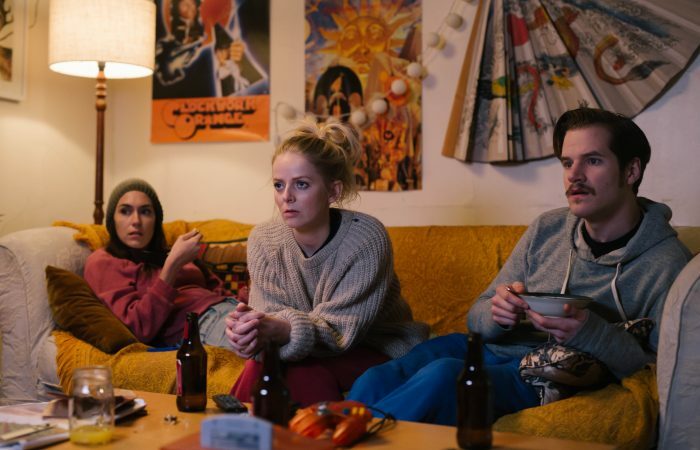 THAT’S NOT ME screens on Saturday 29 April at 6pm (venue TBC) – CLICK HERE to buy tickets! COMING TO PALACE CINEMAS IN LATE 2017! 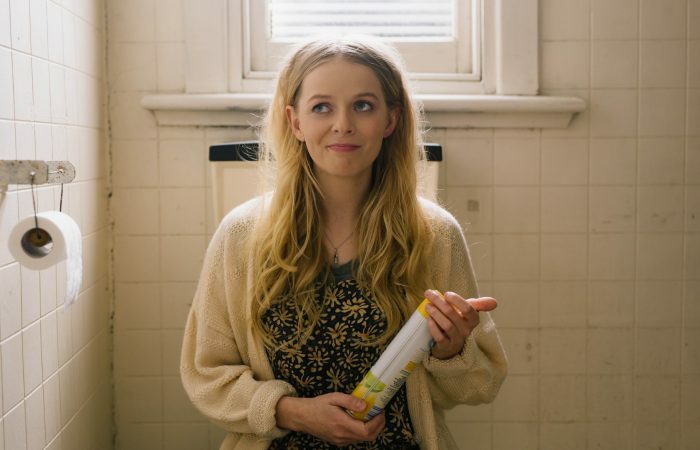 We’re over the moon to announce THAT’S NOT ME will be released in cinemas across Australia in late 2017, exclusive to Palace Cinemas! STAY TUNED: specific dates, cities and cinema info coming soon! 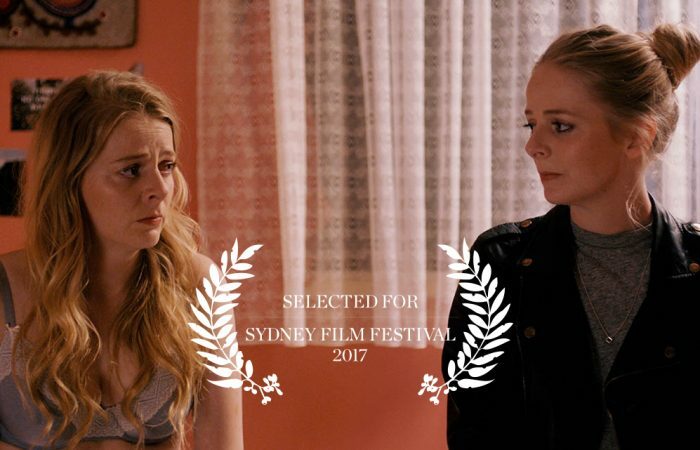 We are absolutely thrilled to announce THAT’S NOT ME will be having its Australian Premiere this June at the 2017 Sydney Film Festival!! Our very first review! And it’s a goodie! Back in Australia, the Herald Sun got wind of our sold out screenings at the Santa Barbara International Film Festival! 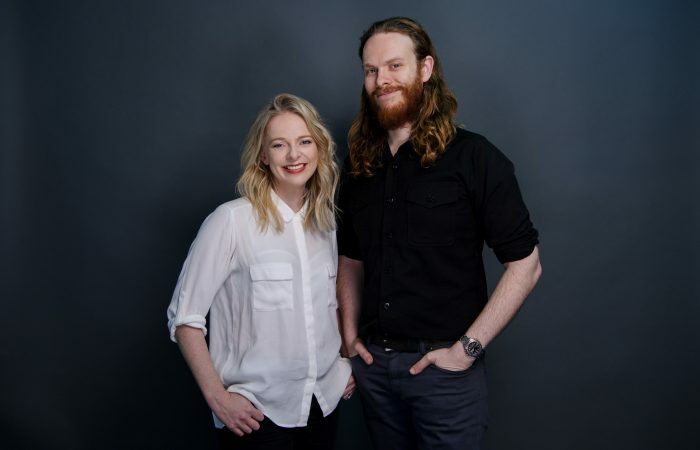 We had a chat with Luke Dennehy about the exciting response we’ve had over in the USA. Ahead of our World Premiere at the 2017 Santa Barbara International Film Festival, we had a chat with FilmInk where we likened our relationship to Star Trek’s the Borg. Good times. 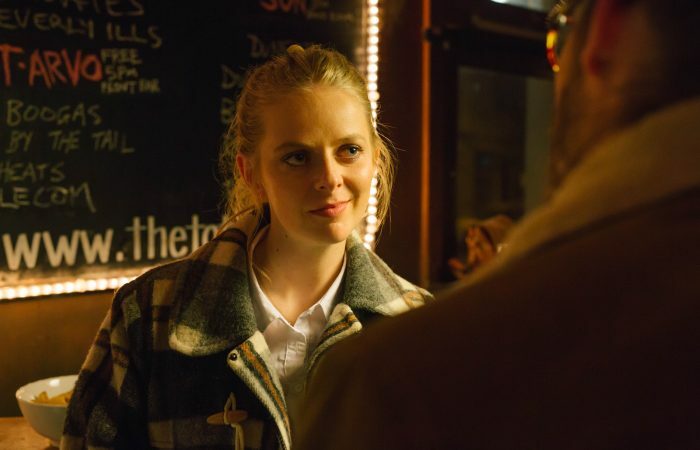 IndieWire featured this exclusive clip from THAT’S NOT ME, featuring Alice Foulcher and Nikita Leigh-Pritchard! 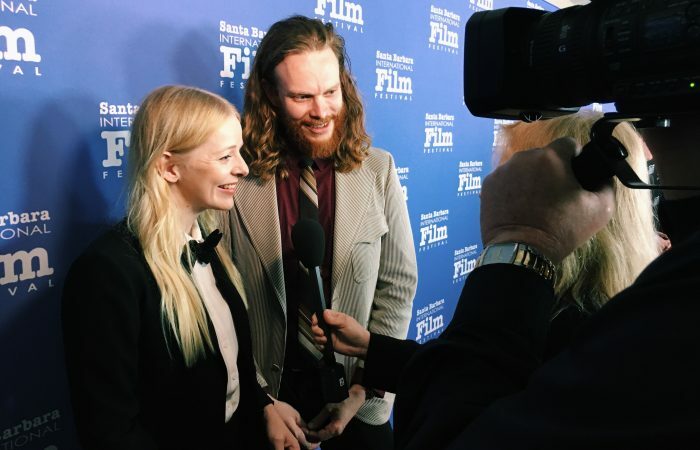 Not only did we do this fantastic interview for Santa Barbara Independent, but THAT’S NOT ME was also flagged as one of their Must See Picks of the festival! 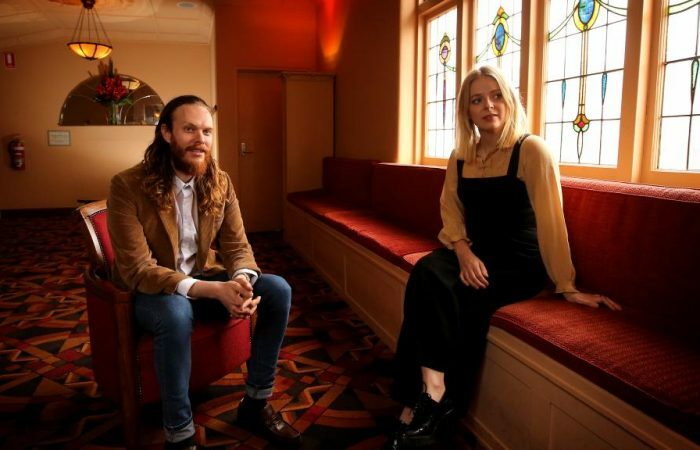 Big thanks to the lovely folk at Cinema Australia for the shoutout, and their continued support of indie Australian films like ours in general! Big love to FilmInk for the exclusive first look at our trailer today!